Sherry and John are a wife/husband team of East Coast lifestyle bloggers. They founded their DIY + home decor blog, Young House Love, in 2012 and today they have over a million and a half followers on social media. To say they're doing well is an understatement. When I saw they they included a collection of my artwork in their latest blog post, I was absolutely thrilled. They recently refinished their attic into a chic, kid-friendly nook and chose to decorate their walls with my artwork. 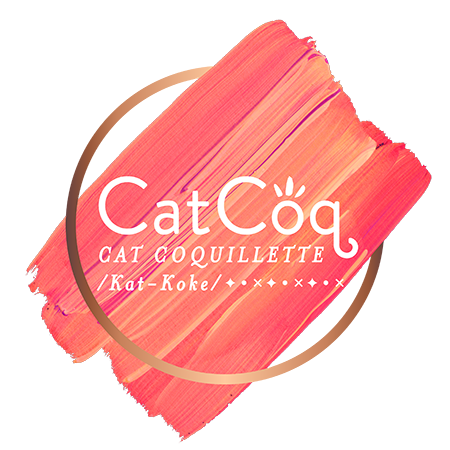 Check out their full blog post here. This is the second time YHL has chosen to feature my artwork in their blog. Previously, they included my Little & Fierce art print on their Favorite Finds article. Thank you for the love, guys! That kid's art desk = my childhood dreams come true. Flamingos + Teepees + Butterflies. I love everything about this corner. 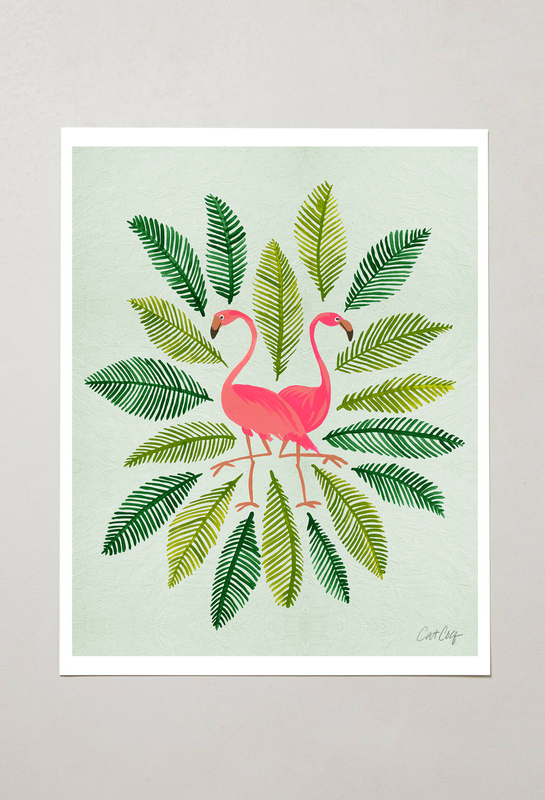 Tropical Flamingo art print available on my Etsy shop here. The last time YHL chose to feature my work, they included my Little & Fierce art print on their Favorite Finds article. I have it available with both black or gold type and you can find it for sale on my Etsy shop here. Read their full article here. Thank you for the feature, Sherry and John! You guys are awesome. All lifestyle images courtesy of Young House Love.